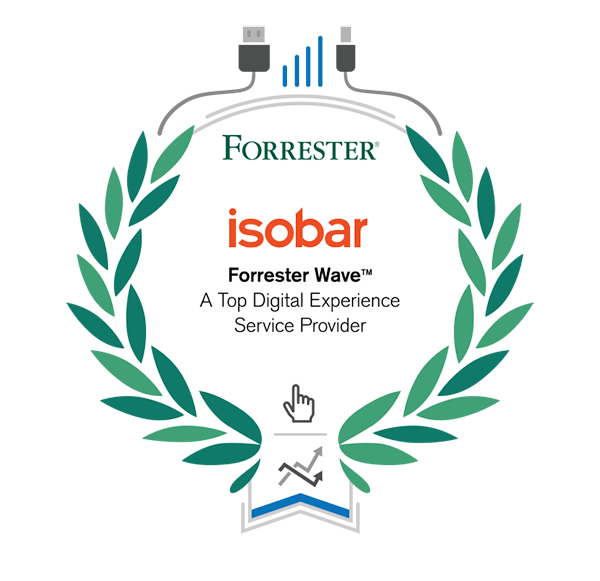 We’re excited to share the news that Forrester Research has placed Isobar as a Leader in “The Forrester Wave™: Digital Experience Service Providers, Q4 2015.” The reports are below for you to download, with our compliments. 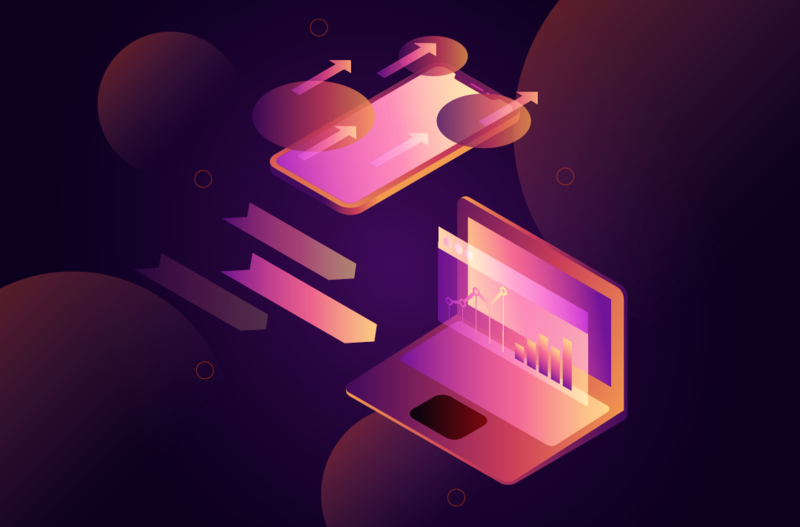 Forrester evaluated 11 digital-experience service providers across 31 criteria within the company’s Current Offering, Strategy, and Market Presence. 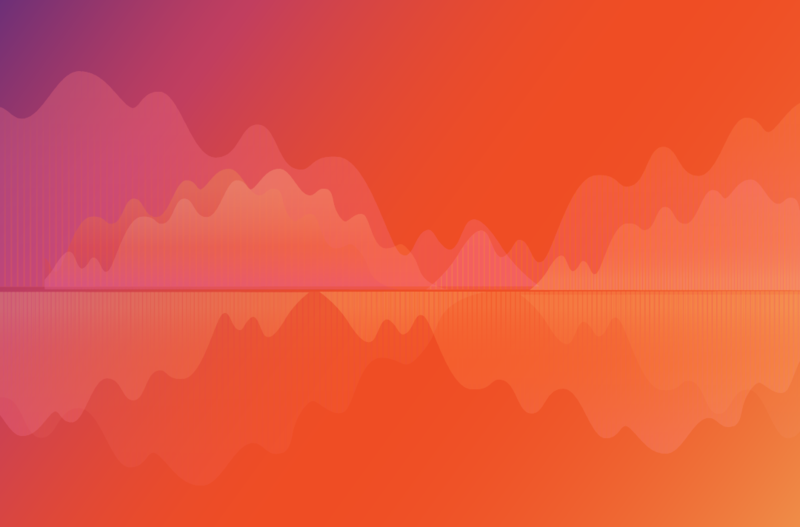 Isobar was given the highest score in the Current Offering category. 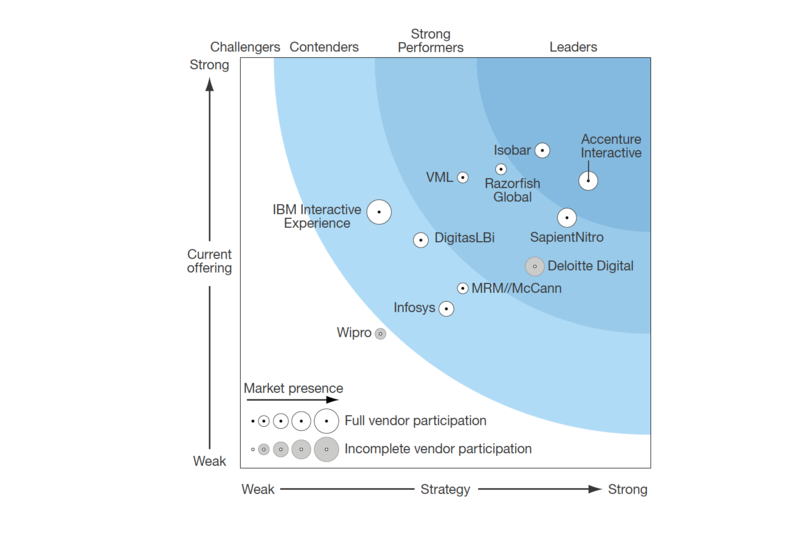 We are pleased to see Forrester recognize Isobar for our customer-centered approach to digital-experience strategy and our strong implementation and integration capabilities. To download the report targeted for the CMO please click here. To download the report targeted to the CIO please click here. 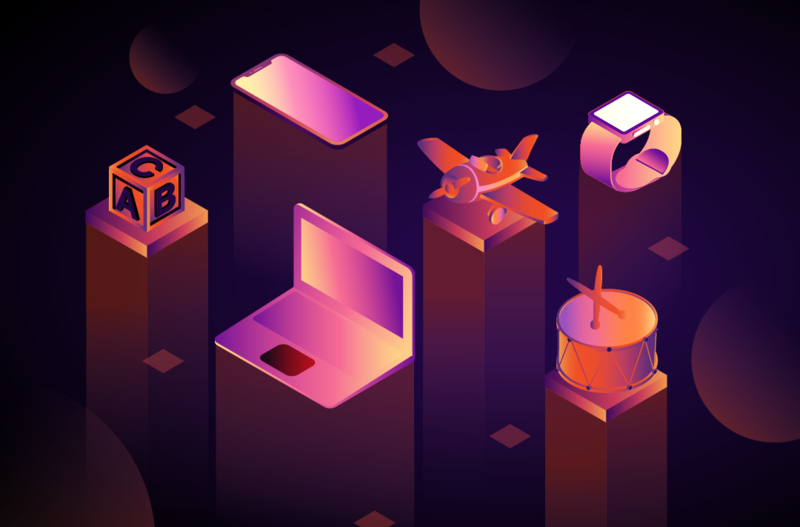 Isobar had the highest scores of all vendors in the Design and Account Services categories while achieving the highest possible scores in Digital Customer Experience, Strategy, Design Capabilities, and Project Management.